Nothing says man food better than burgers and chicken wings. Seriously, what makes a man happier than a beer in one hand and a chicken wing in the other when watching their favorite team on the big screen? Ladies, I don’t mean to leave you out. I love wings too. But there’s something about tearing into a juicy, flavorful wing that takes our guys back to those carnivorous caveman days and brings out the Tim the Toolman Taylor manly grunt! The more grunting, the more gusto for cheering on their team! So whether you’re prepping for Super Bowl Sunday or gearing up for March Madness, you need some good guy food. 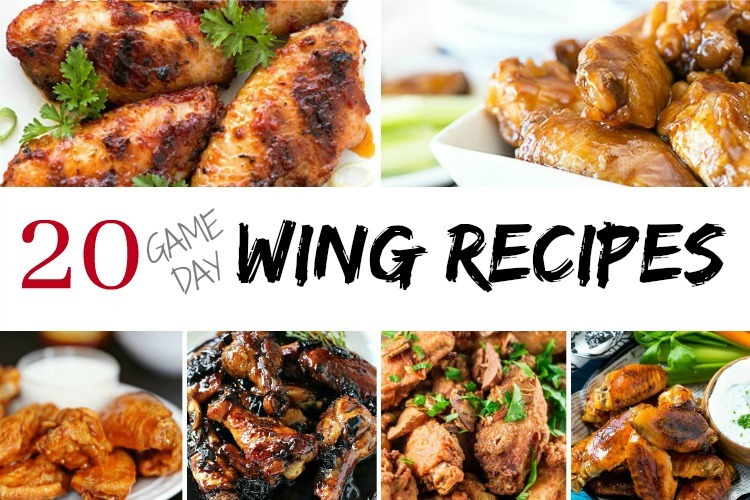 These 20 awesome wing recipes will make every game day delicious! What is it about wings that are so fun? The memories that come with them! Remember the days you headed to the neighborhood bar for 20₵ wings and an evening with friends? And your wings were so spicy you started hot crying and the waiter had to ask if you were alright? Okay, that was me. But seriously, look at all the wing restaurants… they’re loud, people are having fun, watching a game on the big screen. Wings are always a win! So cooking ’em up at home for game day will be a crowd pleaser for sure! The only thing you have to worry about is how to serve them. Buffalo-style is just one way to dress these little chickies up! Sweet, spicy, fruity, wet, dry, and even naked… it’s getting crazy up in here with all the new flavor concoctions! Which one will you try first? 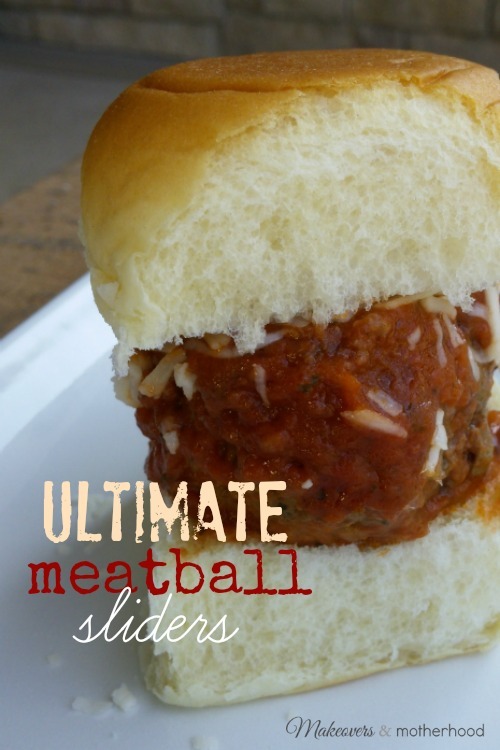 Need some great game day foods to serve with those wings? 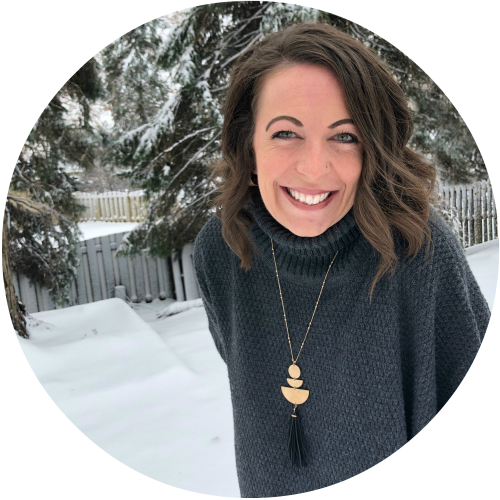 Check out these great Makeovers & Motherhood recipes! 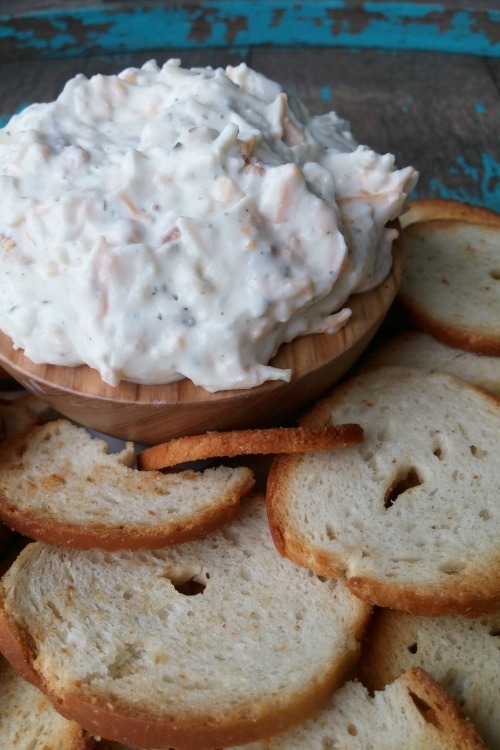 Cheesy Bacon Ranch Dip… this will help add some cool to those spicy wings and well, it’s delicious! Pretzels, dip, sweets and treats! You’ll want to make them all! 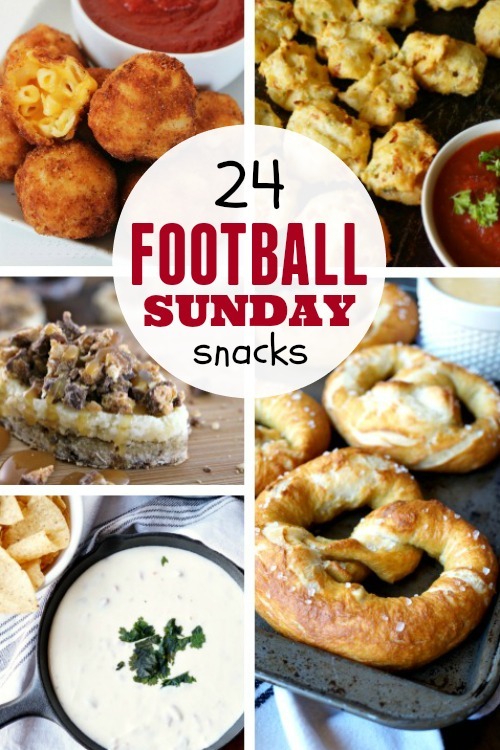 What are your favorite game day foods? Are wings on your game day menu?